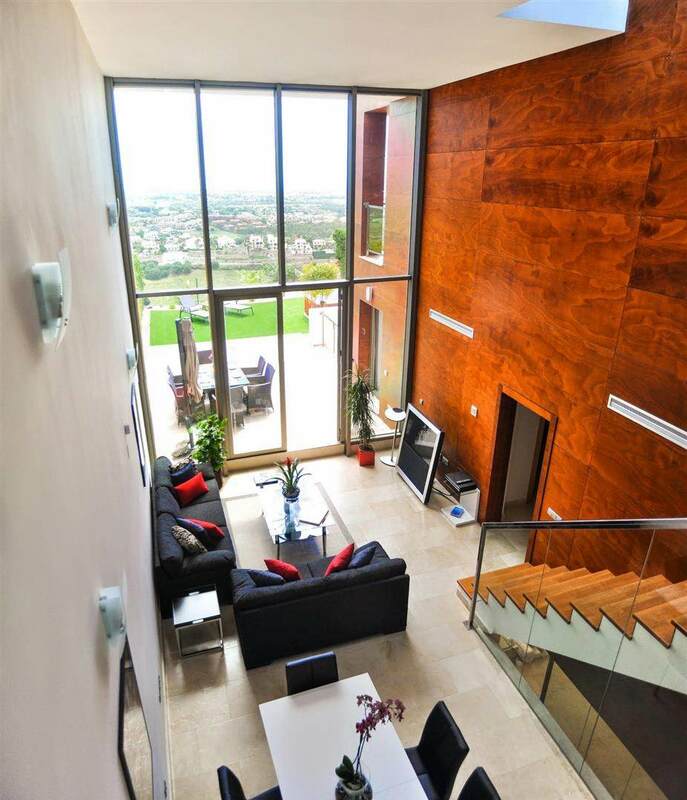 Ultra modern townhouse with breathtaking views. 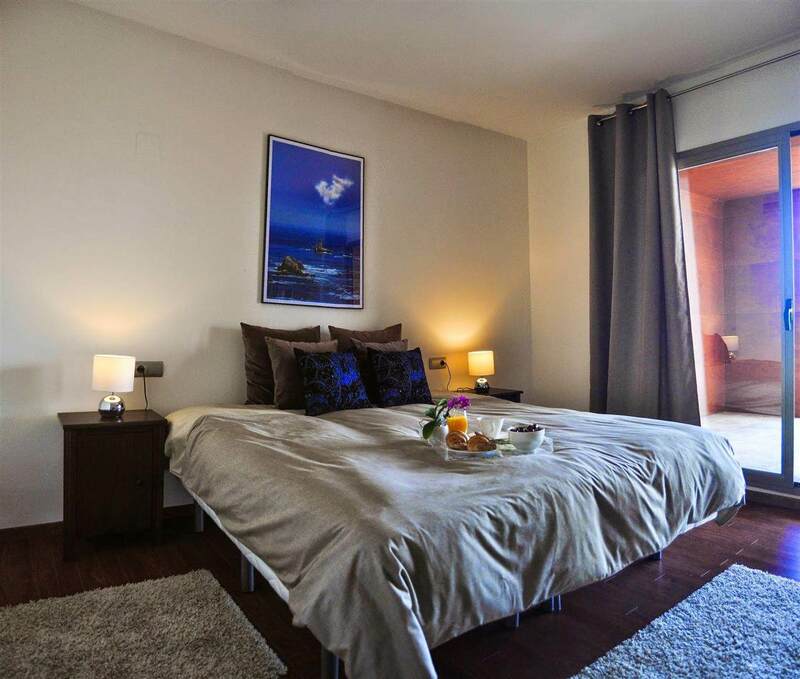 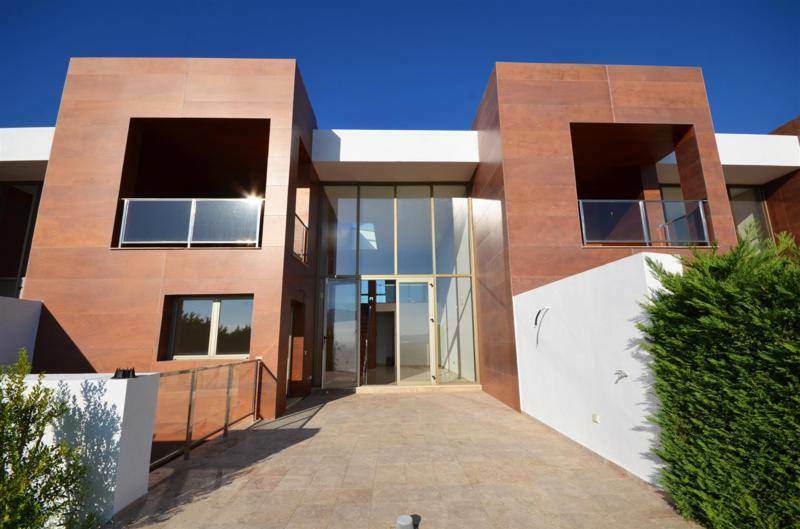 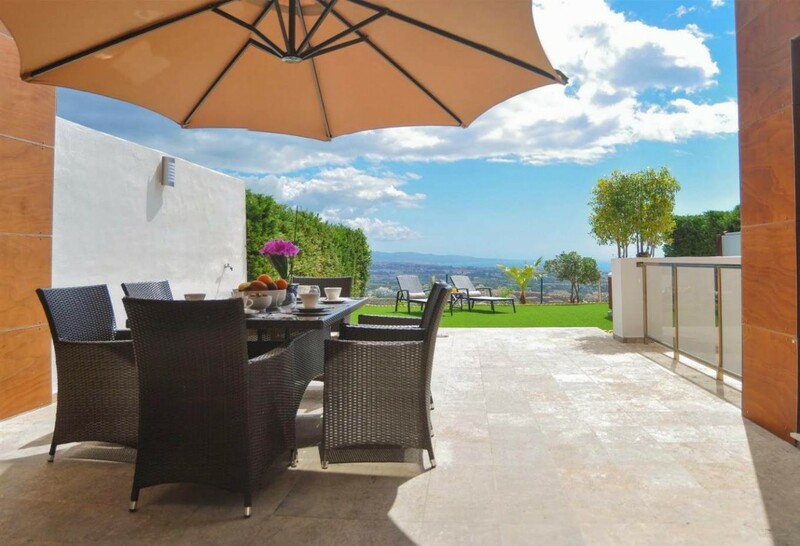 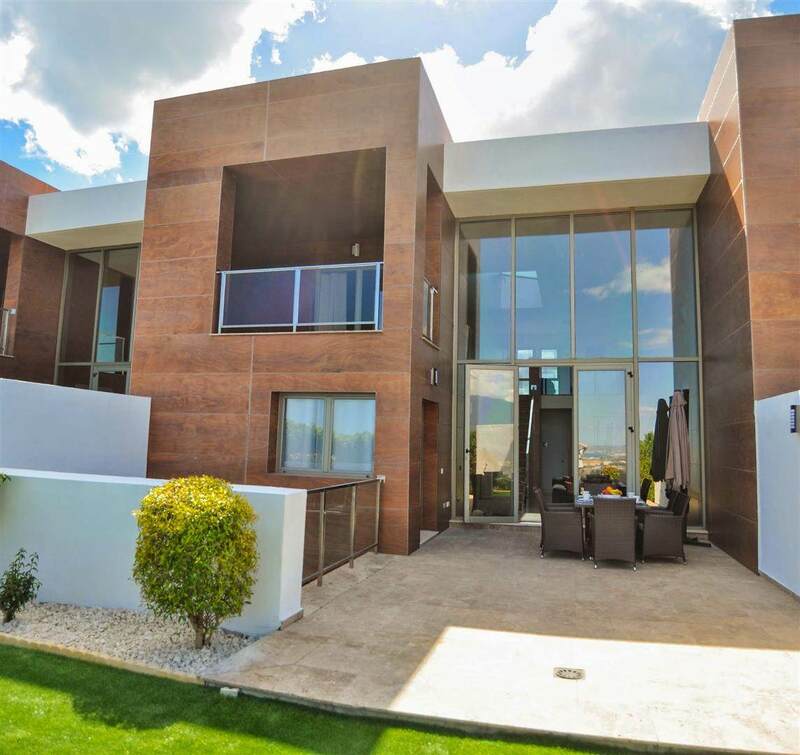 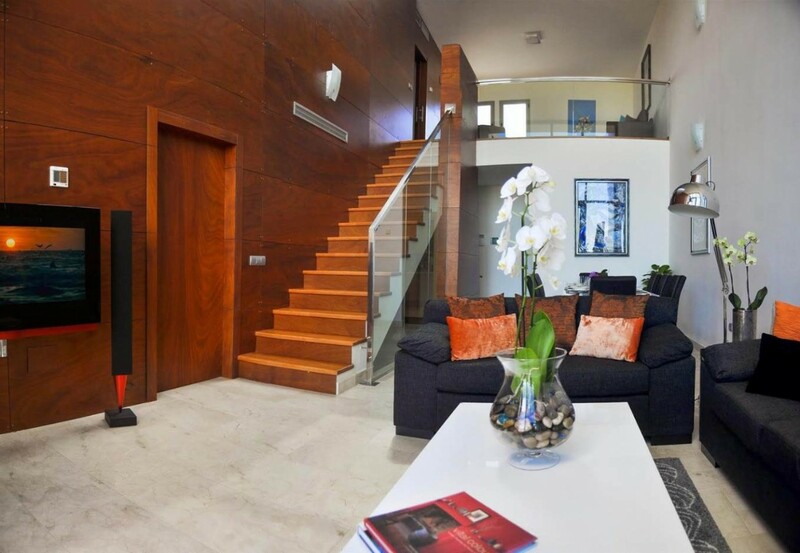 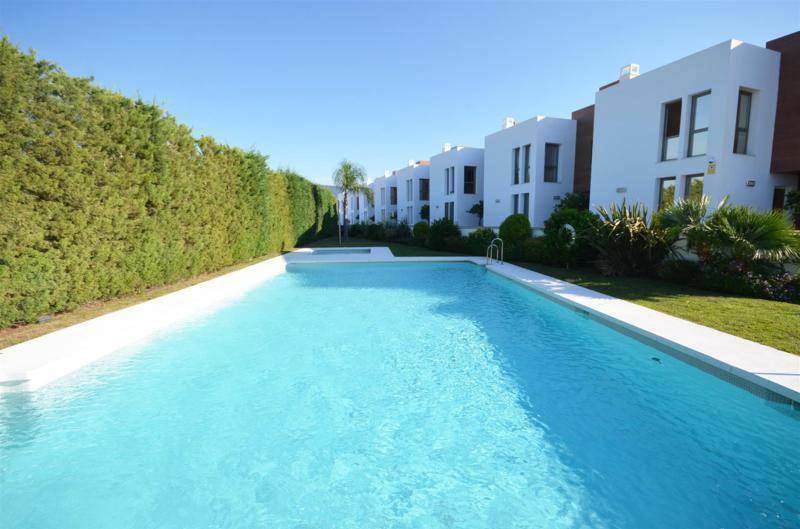 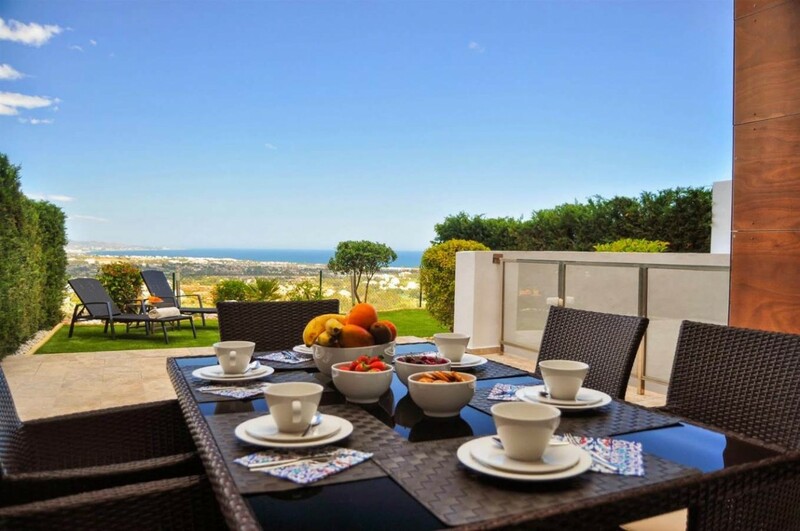 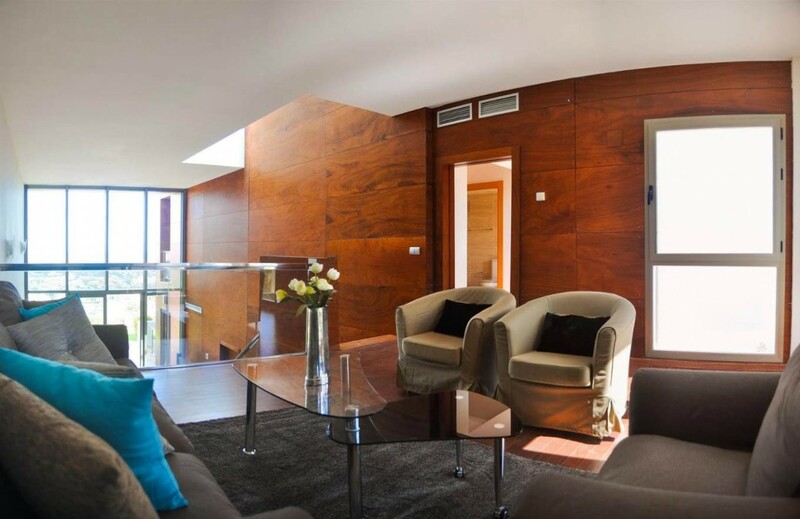 This luxurious southeast facing townhouse is located on an elevated position offering spectacular sea, coastal and mountain views, situated in an enclosed residential complex only 7 minutes drive from Puerto Banus. 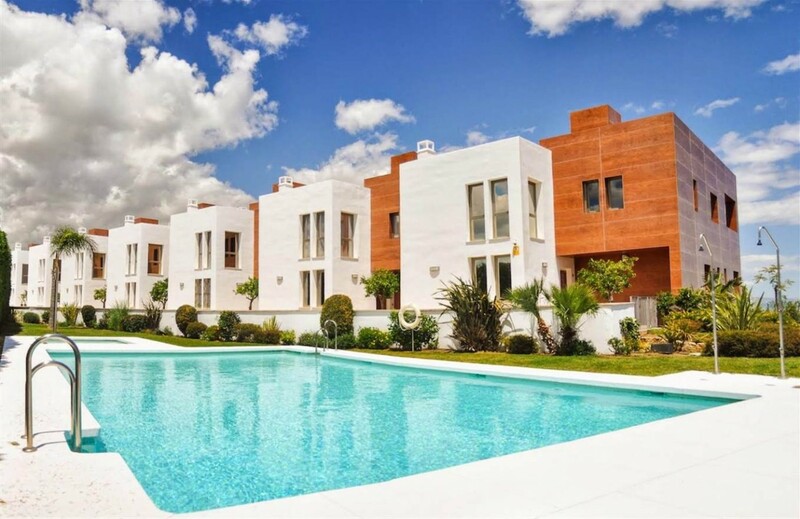 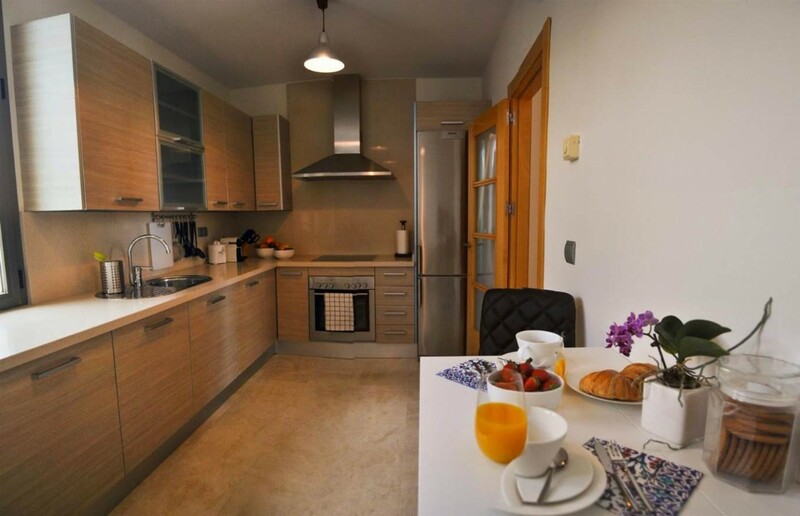 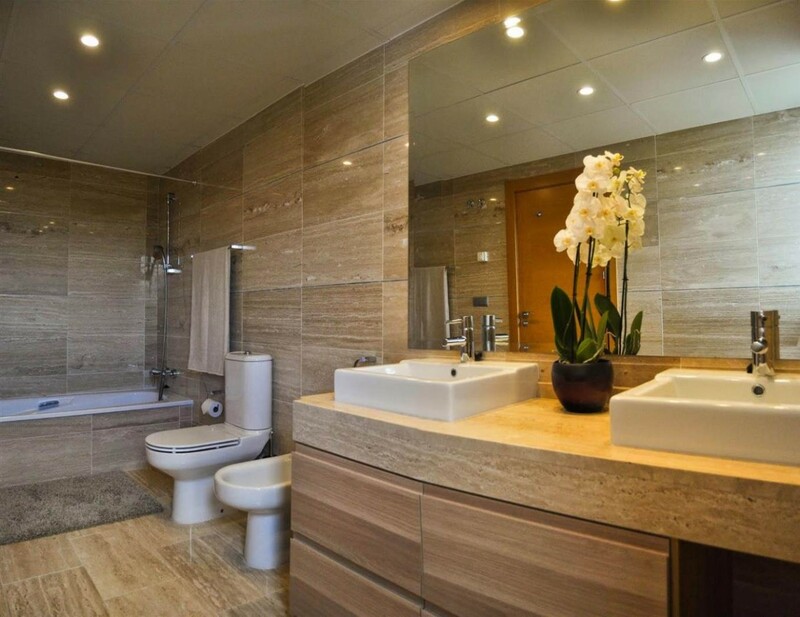 The main features include private garden, air conditioning hot/ cold, marble floors, under floor heating throughout, fully fitted kitchen, laundry area, impressive full length windows, large basement, garage for 2 cars, communal swimming pool and much more!